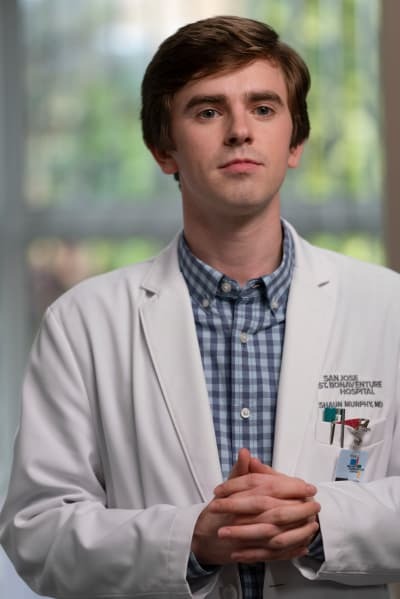 To be perfectly frank, the entire Dr. Han storyline on The Good Doctor was aggravating. I'm also on the autistic spectrum, so the suggestion that Shaun shouldn't be allowed to perform surgery because he has Autism rubbed me the wrong way. 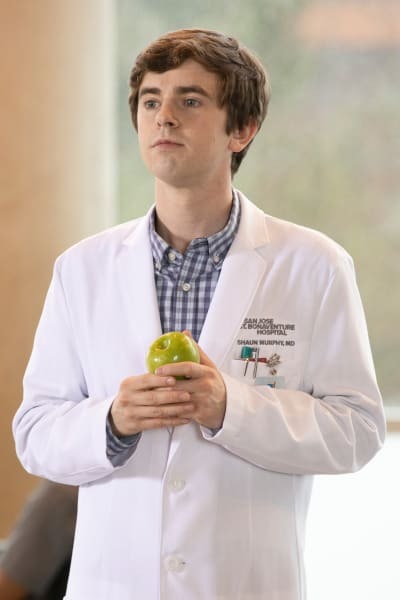 Dr. Han argued that throughout his time as Shaun's superior on The Good Doctor Season 2 that Shaun's Autism made him a liability rather than an asset, but his claims were exaggerated and short-sighted. Did he have any basis other than discomfort with Shaun's mannerisms for his decisions? The waters also got muddied by Shaun's behavior during the quarantine. 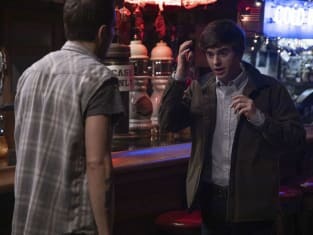 On The Good Doctor Season 2 Episode 11, he couldn't deal with a noise coming from a light that no one else noticed and ended up curled up in the fetal position. That happened before Dr. Han's arrival, but Han saw the video footage. It's understandable that he had some concerns after that. But that isn't why Han moved Shaun into pathology and then fired him. 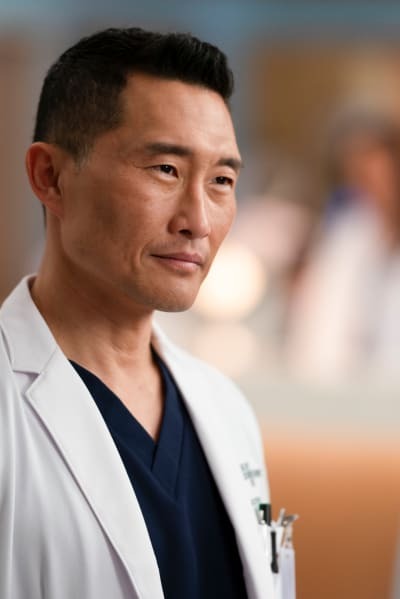 Han's problem with Shaun stemmed from the fact that Shaun had a less than ideal bedside manner when talking with a patient. The patient asked Shaun if taking antidepressants while pregnant contributed to her baby's condition, and Shaun told her they did. His answer told the truth but lacked empathy and upset the patient. Instead of helping Shaun learn how to do it better, Han immediately decided the solution was to bar him from speaking with patients. Han's decision can only be attributed to his discomfort with Shaun's Autism. There are lots of medical residents who don't have great bedside manners at first. There are also full-fledged doctors who aren't so great at talking with patients in a comforting manner. I've yet to hear of a single case where a doctor got fired or lost his license because he was too brusque with a patient. Understanding how to be more empathetic is more difficult for Shaun because of his Autism. From his point of view, the patient asked a question and he answered it honestly. But that doesn't mean it's impossible, and Shaun's friends and colleagues have been working on his bedside manners with him for a while. He's made some improvements in this area. If a resident who was not on the spectrum made the same mistake, would Han have shuffled him or her off to a non-patient-centered position? I doubt it. On Chicago Med, Dr. Charles has an intern who constantly drives him nuts with her lack of bedside manner, judgmental attitude, and rush to get away from patients and back to her research -- yet he not only keeps her on staff but pushes her to work with patients so she can improve. 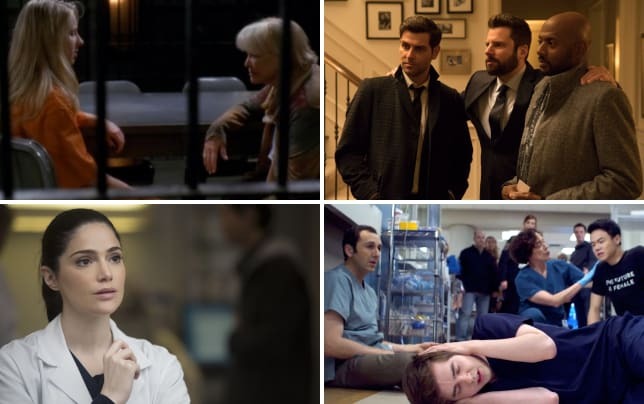 Different hospital, different show, but it demonstrates that a poor bedside manner is not a sufficient reason to change a resident's specialty within the world of medicine on television. Furthermore, Han called Shaun back to the OR every time he needed help, yet refused to transfer him back to the surgical rotation. To me, that proves Han's problem was Shaun's Autism and not concerns about his ability to do his job. Han wanted to use Shaun's skills at will without putting in any effort to train him in return. 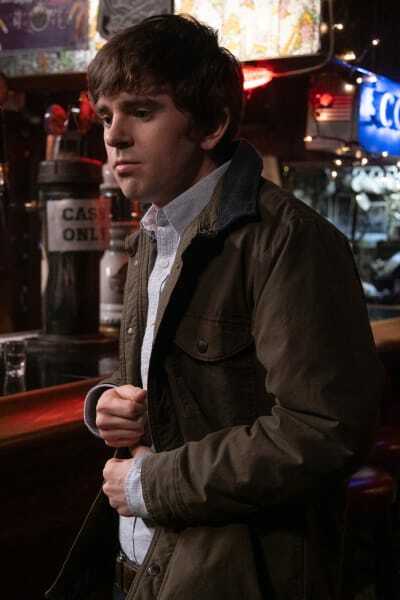 Was Shaun's behavior concerning? Yes, but there's a problem: it never would have happened if Han hadn't been using him when he needed a gifted surgeon while insisting he wasn't competent to be that surgeon. Intentionally or not, Han was tormenting Shaun, and when Shaun fought back the only way he knew, Han said that was proof that he'd been right in the first place. Shaun's meltdown didn't prove that he was violent or unstable. It proved that when he's bullied and mistreated, he'll eventually fight back! The proper response to that incident wasn't for Shaun to get fired, it was for Han receive some training on how to interact appropriately with employees who have special needs. When all was said and done, Dr. Han was pushed out of the hospital and Shaun's job was reinstated, but that wasn't a satisfying conclusion. Han lost his job, but he left the hospital on good terms despite the fact that he engaged in quite a bit of illegal discrimination. The law states that if a person with a disability can do the job with appropriate accommodations, then they cannot be fired for having a disabling condition, and that's exactly what Han did. Not only did Han provoke a meltdown and use it as proof that Shaun couldn't do his job, but he also refused to listen to anyone on staff who knew Shaun better than he did because it interfered with his world view that people with Autism don't belong in the medical profession. And he admitted that his problem with Shaun was that he knew someone else on the spectrum, demonstrating that he put his personal experience with someone else with Autism over the objective facts. That's not a good quality for a doctor to have. If Shaun's poor bedside manner disqualified him, then Han's lack of objectivity should be a black mark against his future employment, as well. What do you think, Good Doctor fanatics? Was Dr. Han completely out of line, or was there merit to his concerns? 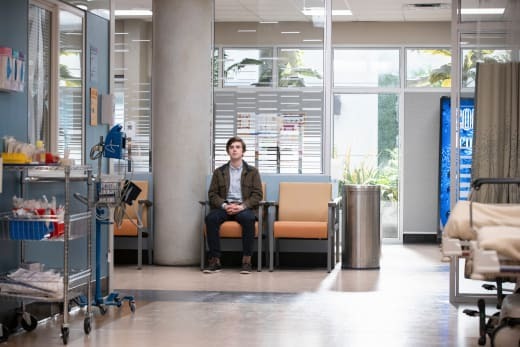 The Good Doctor Season 2 has ended, but you can watch The Good Doctor online if you need a refresher before you make up your mind. Then come back and share your thoughts in the comments!